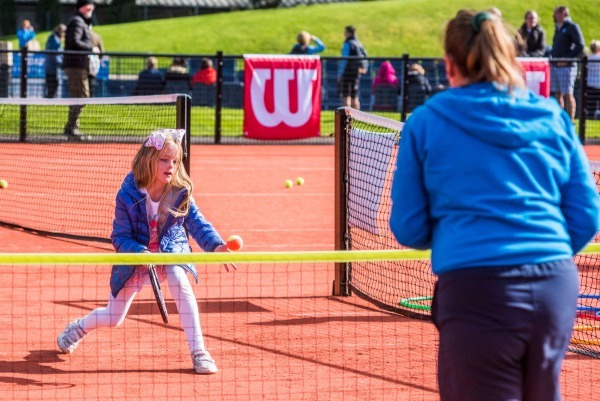 Join us Easter Sunday 21st April (2 - 4) for a fun filled afternoon at Craiglockhart Leisure and Tennis Centre. 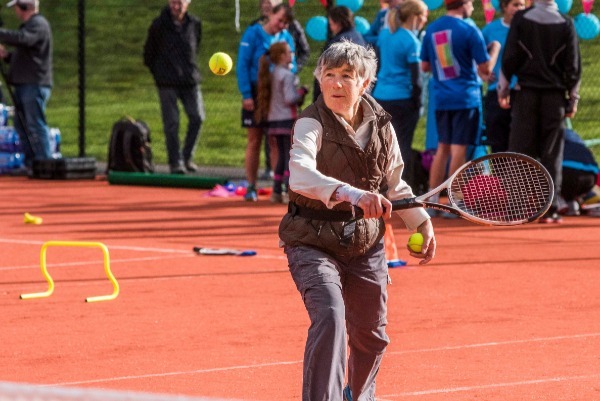 See for yourself what Craiglockhart has on offer with our tennis sessions for kids and adults of all abilities. Don't want to miss out? Book your session to secure your spot in of our many sessions. Online or app bookings can be made for our sessions from 7th April by clicking BOOK NOW or using app, alternatively call 0131 444 1969 or ask in venue to book a session. Tennis activities and fun games led by Coaches for children and young people aged 10-17 years. No previous experience required and all equipment will be provided. Gannon Sports - Offers, giveaways, and more! 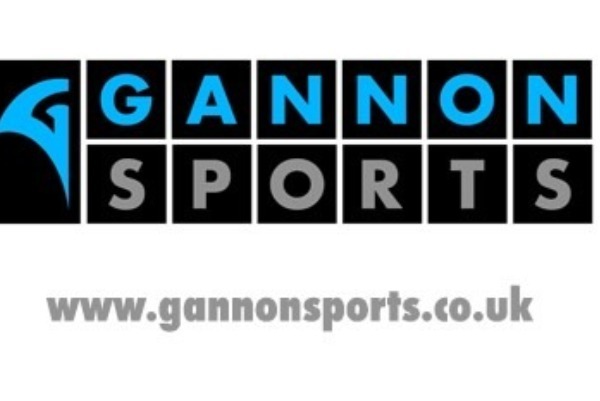 Gannon Sports, Scotland's leading racket experts and retailers, have lots going over the course of the day. There will be offers on the products they stock as well as giveaways to enjoy whilst you are at Craiglockhart. The focus of this outlet is racquet sports (including a superb string service), running and fitness gear. Retailing a strong mix of general sports equipment, Gannon are happy to bring in special orders. Our tennis marketplace will be showcasing a variety of tennis related products from the UK's leading brands. Including expos from Wilson, Babolat, Head, Dunlop, and Yonex. Get the chance to demo rackets and other products as well as finding more out about the tennis products they offer from the brands themselves. Pop along to our indoor courts (Courts 1 - 4) to visit the tennis marketplace which will be running all day during the festival. Gannon Sports will also be attempting to break the world record for stringing a tennis racquet. 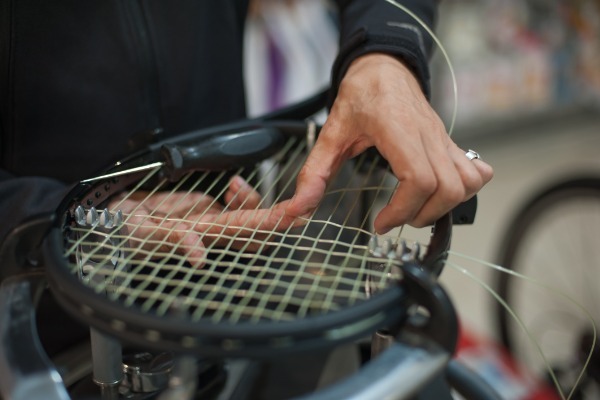 With over 30 years experience in racquet string services the team of 4 are confident that they can bring in a world record for the fastest time to string a tennis racquet. The team at Gannon have been practicing hard to shave off as much time off of the 15 minute benchmark and have clocked in impressive practice times in their preparations to break the record by as much time as they can. Will it be a world record Gannon Sports? Don't miss out on their exciting effort during the festival! ROGY Tour will be running a tournament for 8U teams during the festival. ROGY is an independently run tennis compeition for children playing in red, orange, green, or yellow tennis classes. Participants can sign on in teams of 3 players and the tournament will cater for different levels of ability. 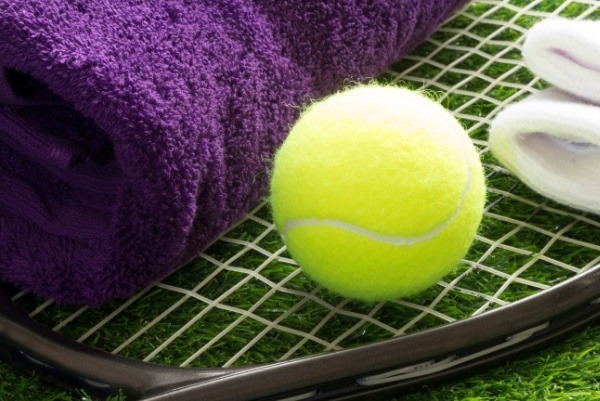 Advantage Tennis will be holding have a go sessions as well as a demonstration on our indoor courts on court 5. The programme is a disability tennis programme that provides coaching and support to players across Edinburgh and the East of Scotland.